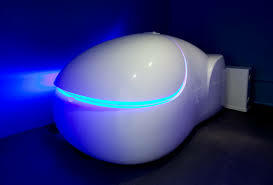 The revolutionary and luxurious design of our PODs provides for the most spacious and mechanically sound POD available. 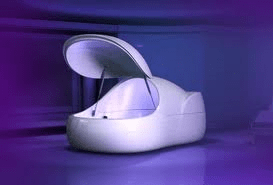 While floating, you are immersed in elevated harmonic- vibrational tones and sounds. 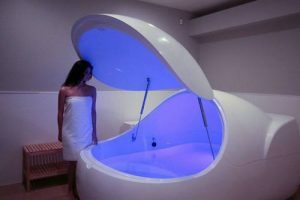 The combined Benefits of Floating while immersed in these joyous sounds has an extraordinary effect on Brainwaves and body chemistry. These Harmonic induce extreme relaxation, meditative states, enhanced and elevated creativity and other desirable mental states such as control over pain. 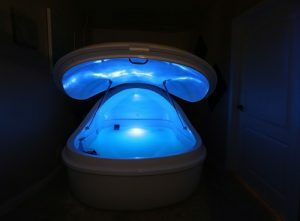 When combined with Floatation Therapy this state of elevation is wonderful for the mind and body. Having an Advanced filtration station, pump and heater, the sanitary aspects of each Pod is pristine! 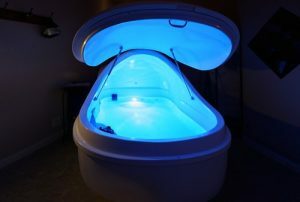 All our PODs are maintained after each float session and daily logs recorded and kept. All of our rooms are equipped with a turbo ventilation system which ensures that the air inside is constantly replenished and always fresh!